Spinny's career really took off with the release of his previous single Takeoff (no pun intended? ), and we are now more than pleased to see him back with a new track. 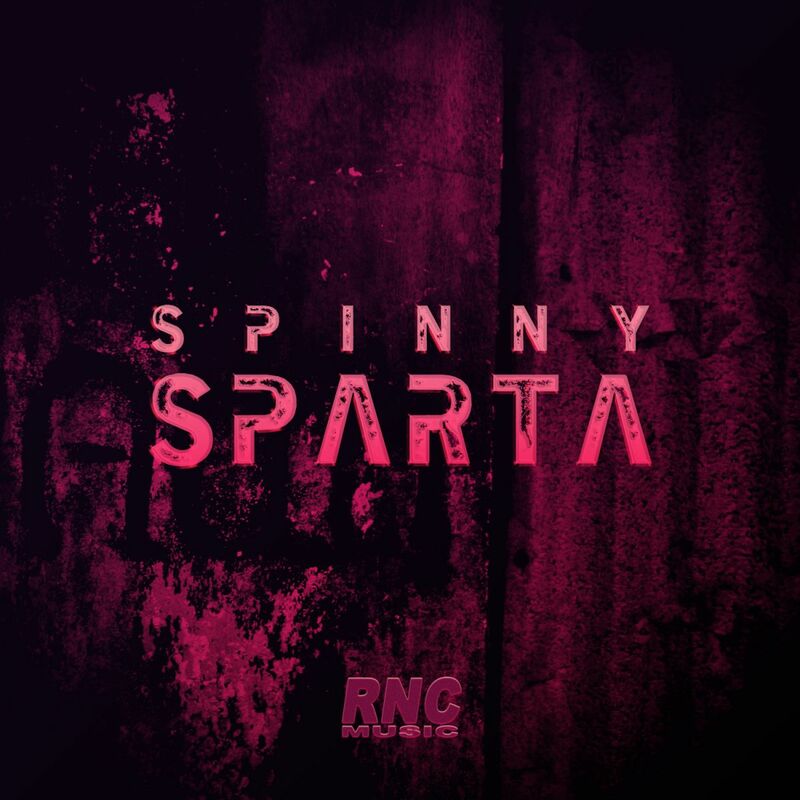 "Sparta" is a massive, energizing EDM monster, bigger and better than his previous work!